Ah, Summer! 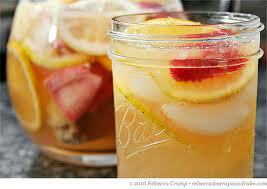 I’m thinking of cooling, fresh drinks for the very welcome warm weather! 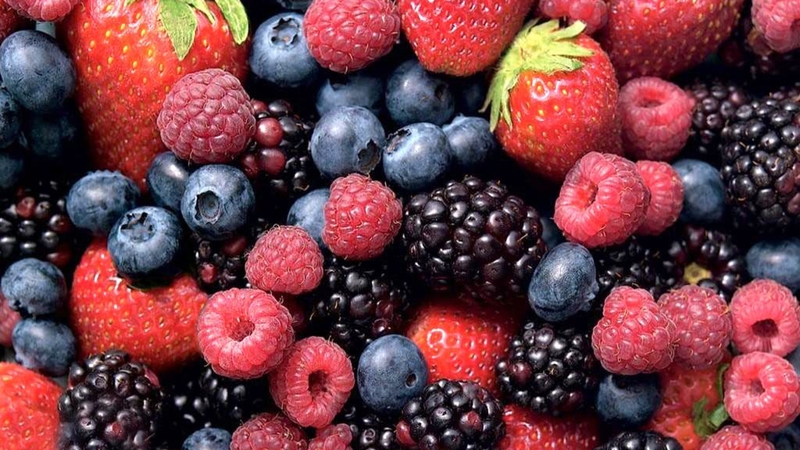 I love the beautiful and fresh addition of fruit. It’s a luxury touch that doesn’t cost much. Make these fresh fruity summer drinks for you and your friends. You can easily make them non-alcoholic too. All of these drinks look special and cost less than serving a fruit salad that sometimes goes to waste. You spend less, it looks luxe, and it’s yummy! Win-win-win. 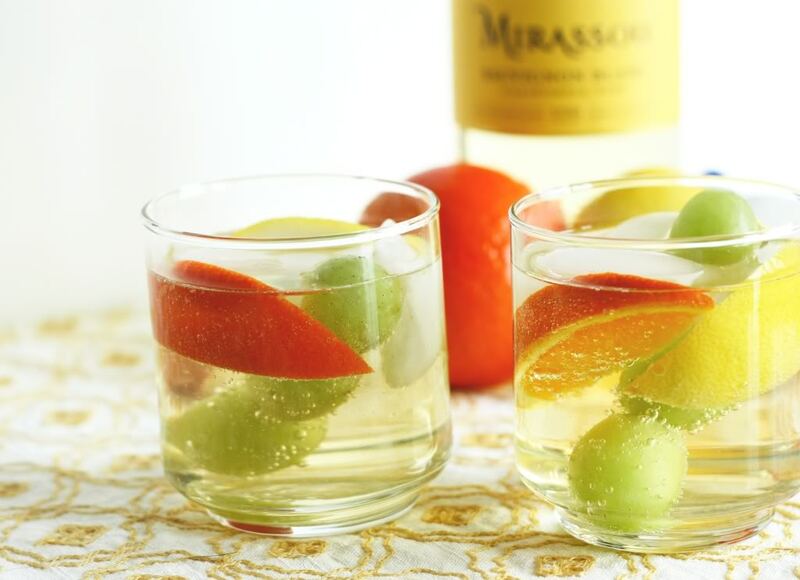 Drink bases: Try any of the fruit combinations with water, seltzer water, ginger ale, lemonade, iced tea, wine, apple juice, white grape juice, fruit punch, champagne, or a combination of white grape juice and ginger ale (fake champagne). Have fun! 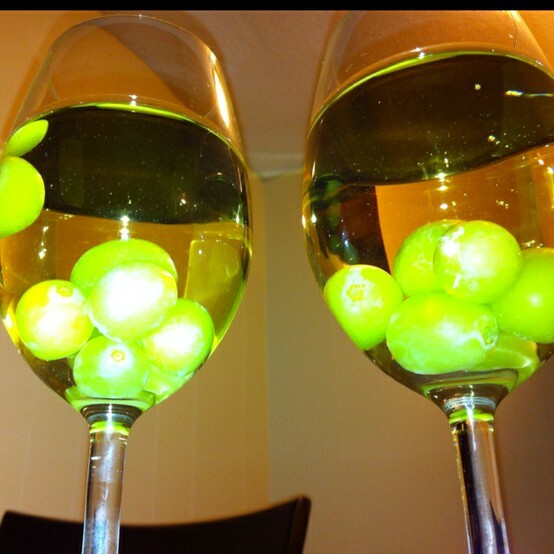 You can also freeze any of these in ice cubes to keep on hand for quick drinks. This is a good way to save any fruit that no one wants to eat anymore. You might not be surprised that one of my favorite children’s books is Jamberry! Click here for a simple lemonade recipe that’s just perfect! Click here to link to a classic recipe for Sangria with lots of fruit! It’s beautiful for summer entertaining. Whether you serve these drinks in wine glasses, your normal kitchen glasses, or even in Mason jars with straws (nice on a picnic), you and your guests will love these! It looks great in a pitcher or one of those big jar drink dispensers too. Here’s to summer! You have many days ahead to experiment! Come on over for drinks, Jeanine! Thanks, KC. Enjoy! And thanks for stopping by! Those look refreshing and healthy. I’m going to try these.